Obituary for Guy Louis | Cremation Society of Charlotte, Inc. Guy Louis, 68, passed away on Friday, March 28, 2019. Guy Louis was born on July 15, 1950, to a single mother, Germaine Louis in the country of Haiti. Guy was a father of three, Harry, Regina, and Marsha. He loved his kids and his extended family. After the birth of his first born, Guy relocated from Haiti to the United States in 1969. Years later, Guy married Pauline Leonidas and had 2 daughters. Their addition completed the family. Guy was a caring person who was known for his smile and laughter. The best and most beloved characteristic of Guy was his optimism. He loved his children and grandchildren dearly. Guy is survived by his three children, Harry Louis, Regina Figueroa, and Marsha Louis-Agella; seven grandchildren, Maya Shabazz Louis, Tanya Joseph, Ahman Cooks, Brianna Cooks, Isabella Figueroa, Taylor Agella, and Bryce Agella; mother, Germaine Louis; 1 sister, Maude Burton, 4 brothers, Arnold Renois , Jean Renois, Loubert Renois, and Jean Lanoux Renois; the rest of The Louis Family, The Renois Family, and The Lafleur Family, along with a host of other loving aunts, uncles, cousins, and friends. He will be greatly missed. 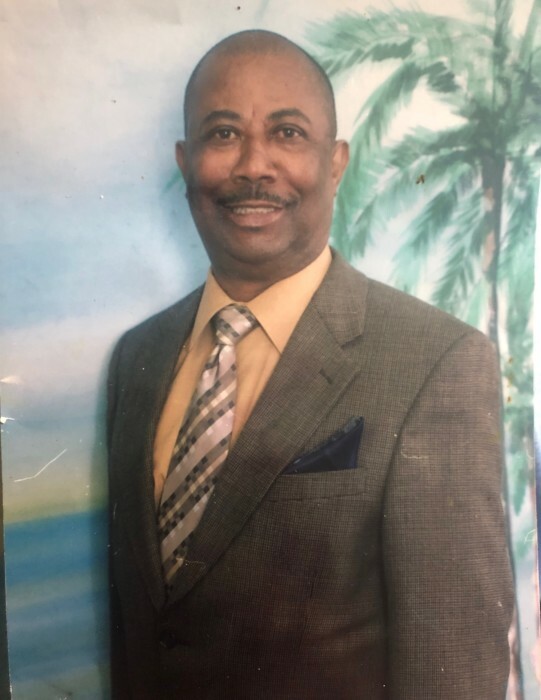 A public viewing for Mr. Louis will be held on Friday, April 12, 2019, from 6:00 PM - 8:00 PM, at Boston's Mortuary 4300 Statesville Road, Charlotte, North Carolina 28269. The family will receive friends at this time. The funeral service to celebrate Mr. Louis' life will be held on Saturday, April 13, 2019, at Boston's Mortuary. The visitation will begin at 11:00 AM and the funeral service will begin at 11:30 AM. 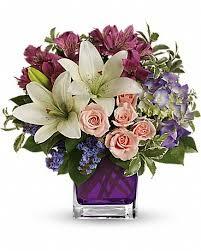 The Louis family have entrusted arrangements to Cremation Society of Charlotte, Inc.